Young Dolph‘s new single ‘By Mistake’ is now available for download and streaming across all platforms. 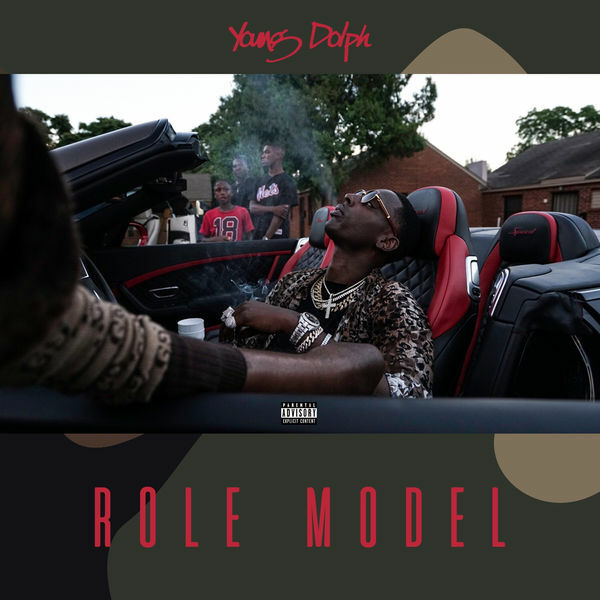 Two weeks ago, we got word of Dolph’s new album Role Model and received his single ‘Major’ with Key Glock. ‘By Mistake’ is another slapper that should keep fans occupied before the project drops. Download or stream ‘By Mistake’ below.